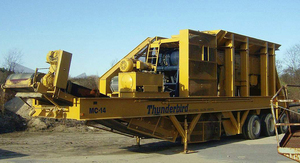 If you are looking for a specific piece of machinery or equipment, we can help. 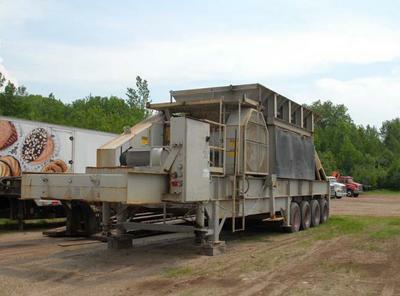 We can arrange everything from initial detailed inspections and equipment condition reports to final delivery to your facility anywhere in the world. 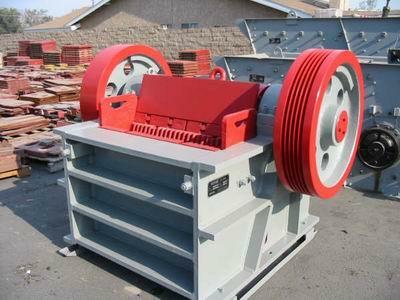 Sanger Equipment Corporation will buy your surplus aggregate processing equipment. 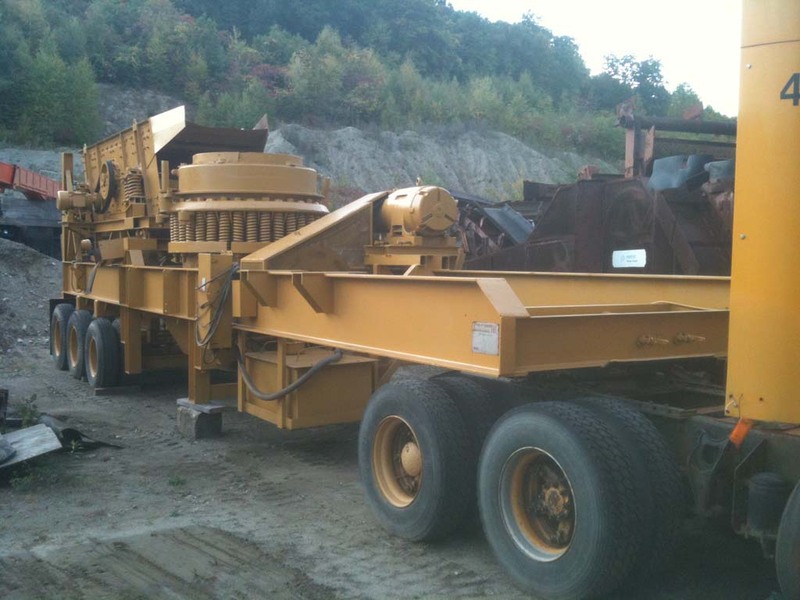 We purchase single pieces or entire spreads, including parts inventories and machines in need of repair. 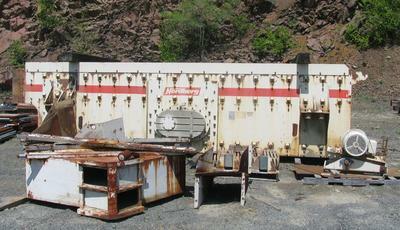 Turn your surplus equipment, machinery, and parts inventories into cash. 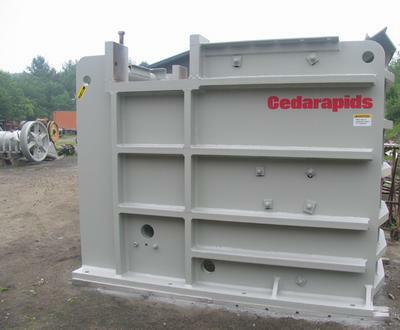 Aggregate processing equipment for quarry, sand, gravel, rock, crushed stone, and mining.